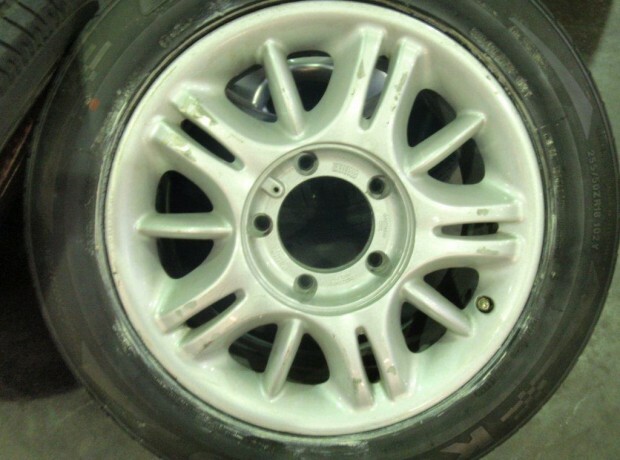 Whatever your wheel or tyre requirements are from routine balancing, tyre replacement or whole wheel refurbishment we are here to assist you. Having good wheels and tyres is what makes a car. 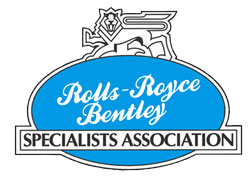 Being sole marque specialists we know what tyres will best suit your car and will be pleased to advise on tyres and tyre upgrades to enhance and improve your vehicle’s road holding at competitive prices. We and many of our clients have been disappointed with the poor quality of fitting and balancing of tyres from general tyre depots. 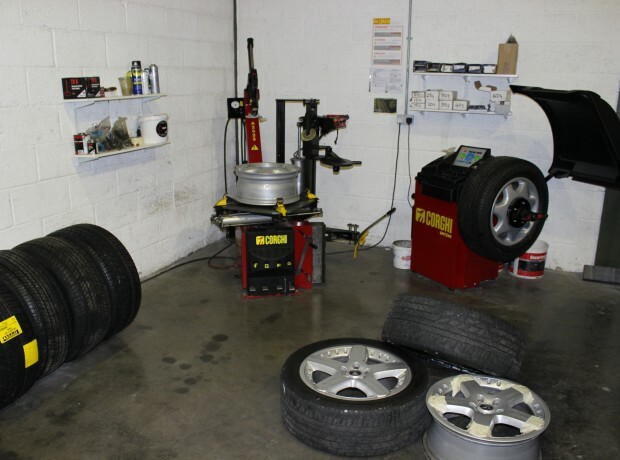 So much so, that we have invested in our own tyre fitting and balancing equipment, this way we can be certain as to the fit and balance of our client’s wheels to the correct standards. 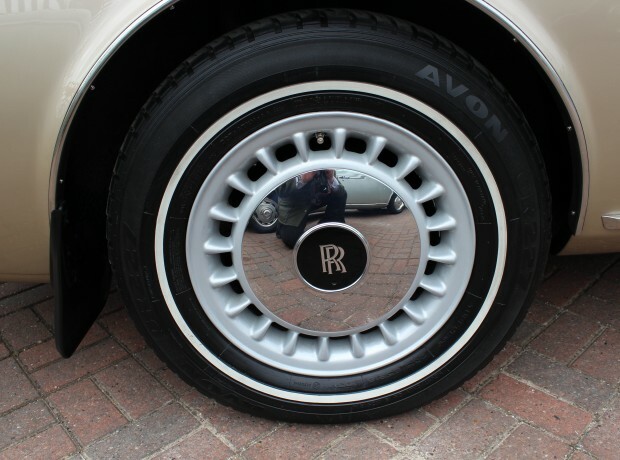 Whether vintage wire, classic steel or modern alloy wheels we can complete minor damage repair through to total renovation to include re-spoking and new hubs if required. 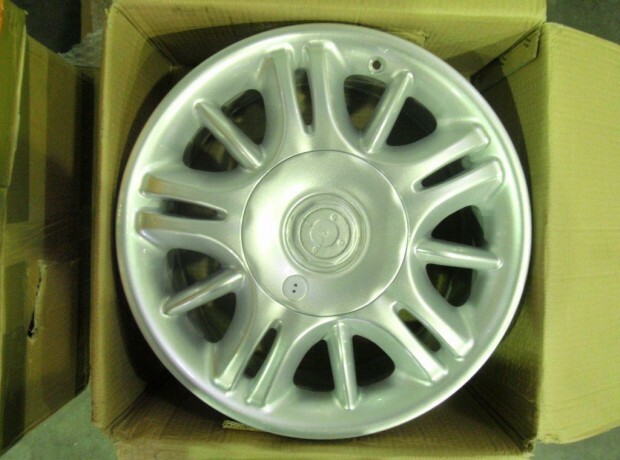 Please contact our service department with your requirements.